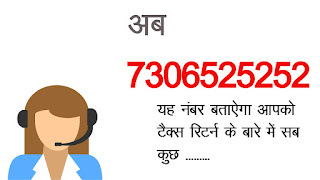 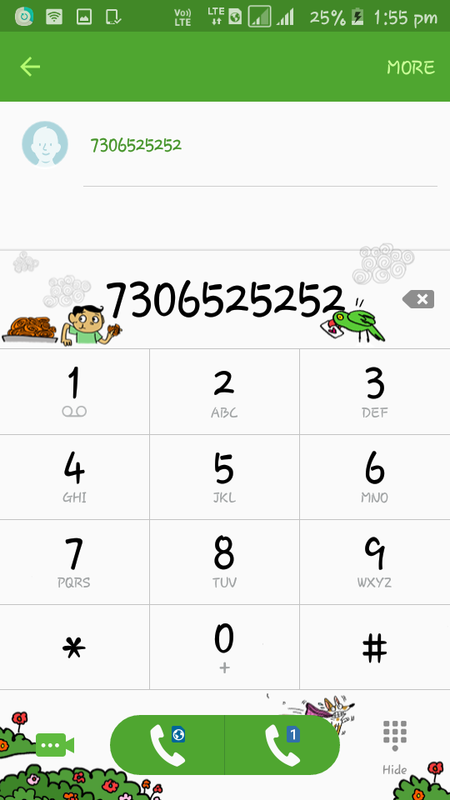 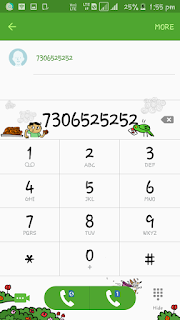 1}:- Dial This No :-7306525252. 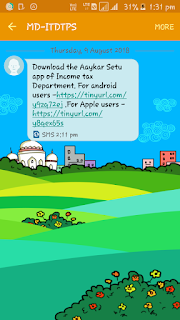 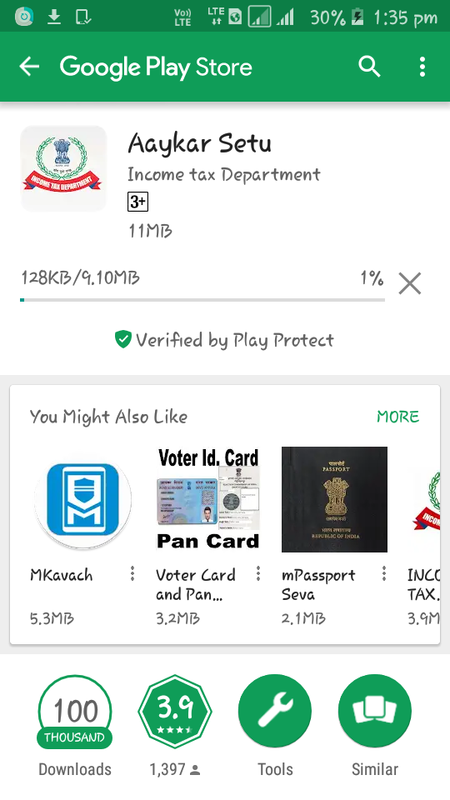 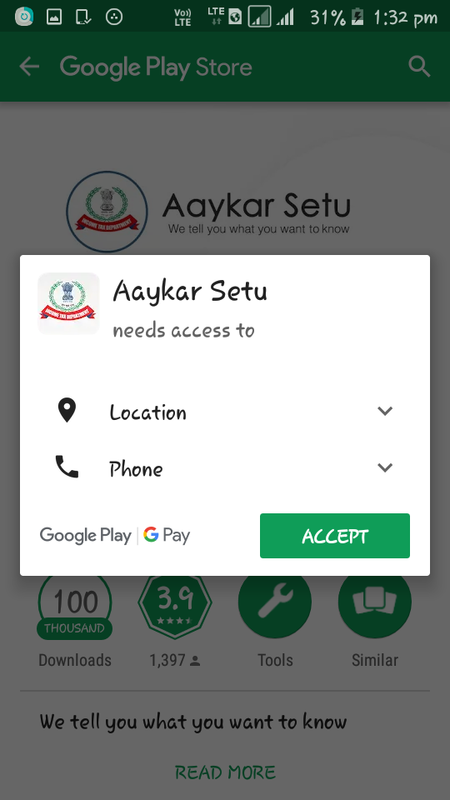 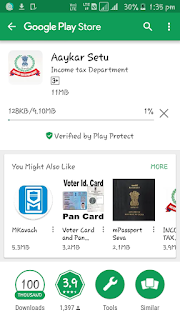 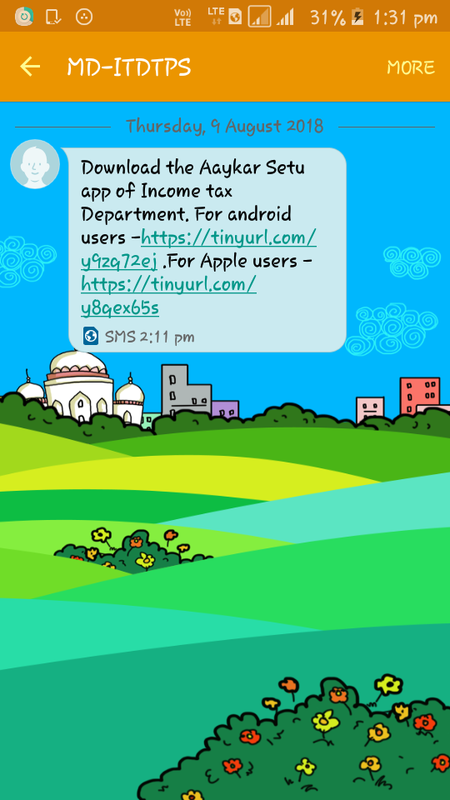 2}:- Receive Massage From Income Tax Department App link. 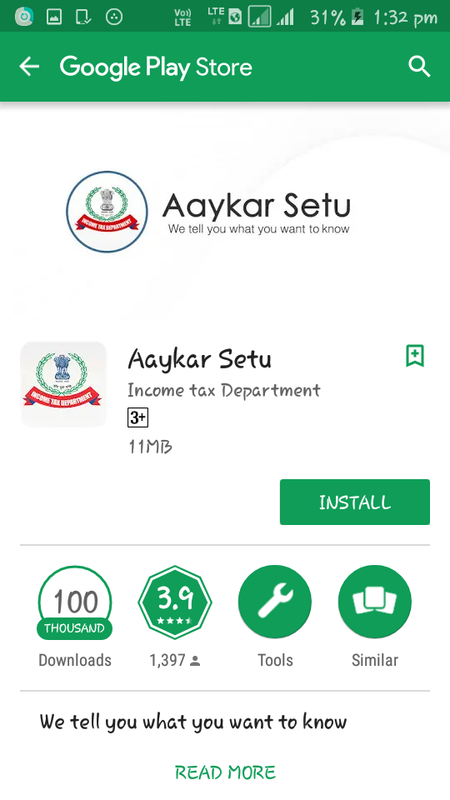 3}:- Click on app link. 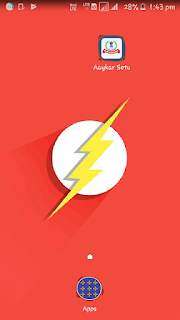 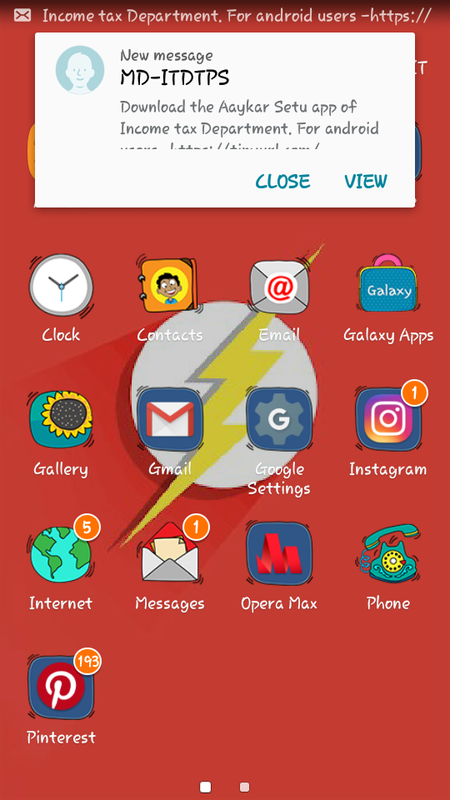 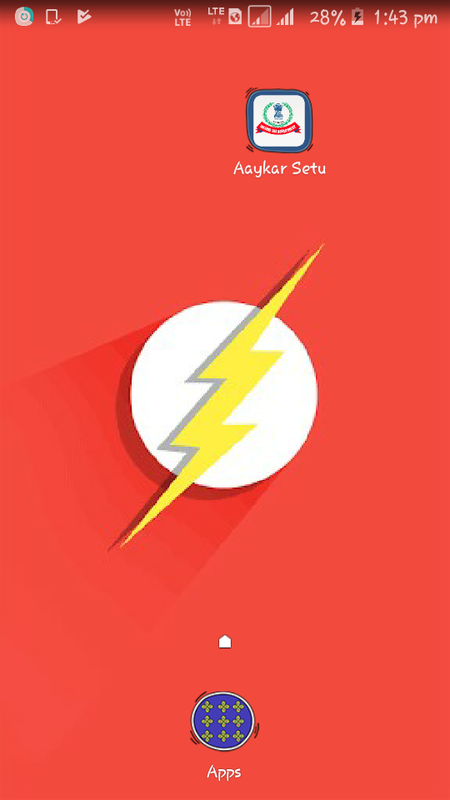 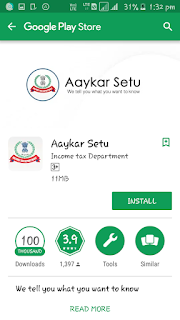 4}:- Open Google Play Store and download. 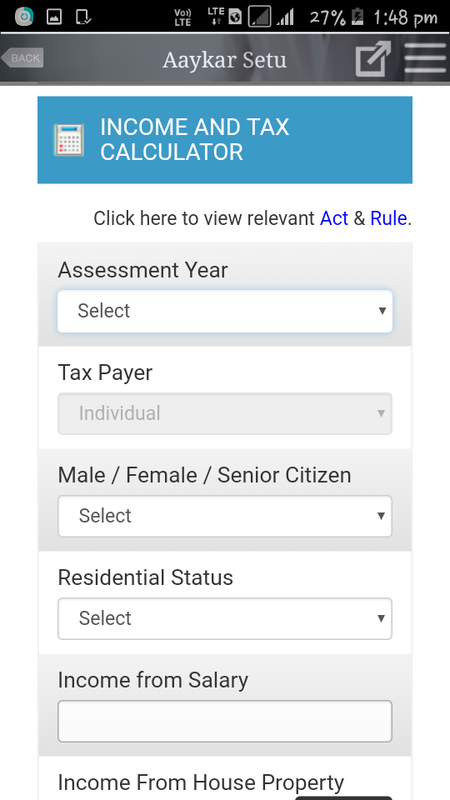 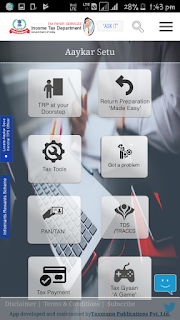 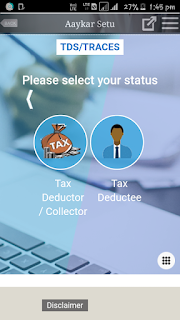 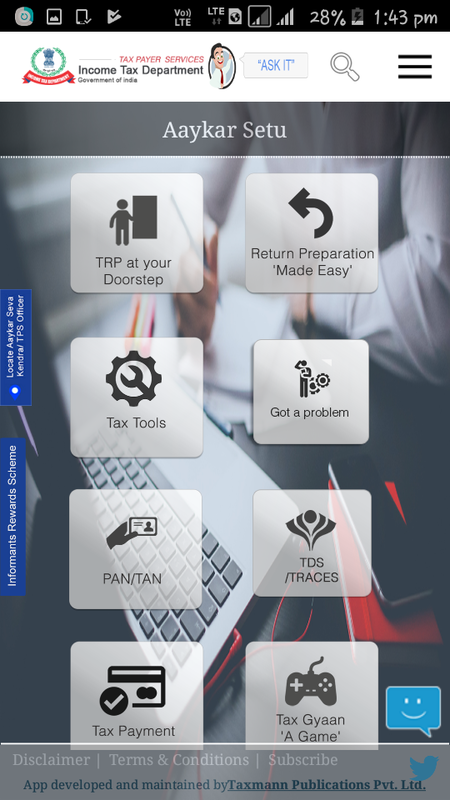 8}:- Open Income Tax Department App home page.